1. Add Chalk & Wire as an App to Canvas: This part should be completed by an Administrator or Assessor. Canvas provides an easy-to-use app store that will allow you to add Chalk & Wire to your Canvas system. The app is secured with a "key" and a "secret", which will be provided to you by Chalk & Wire. 2. Create an SSO Link using the Chalk & Wire App: This part should be completed by an Administrator or Assessor. 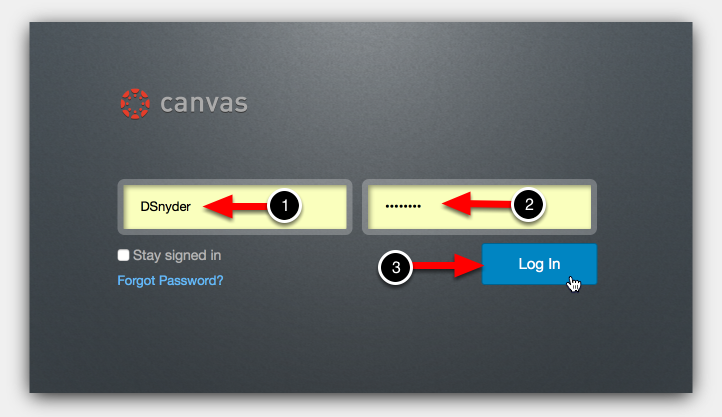 Once the Chalk & Wire app has been added to your Canvas system, you will use it to create an LTI link. This link will be used to connect Canvas to specific assignments in Chalk & Wire.